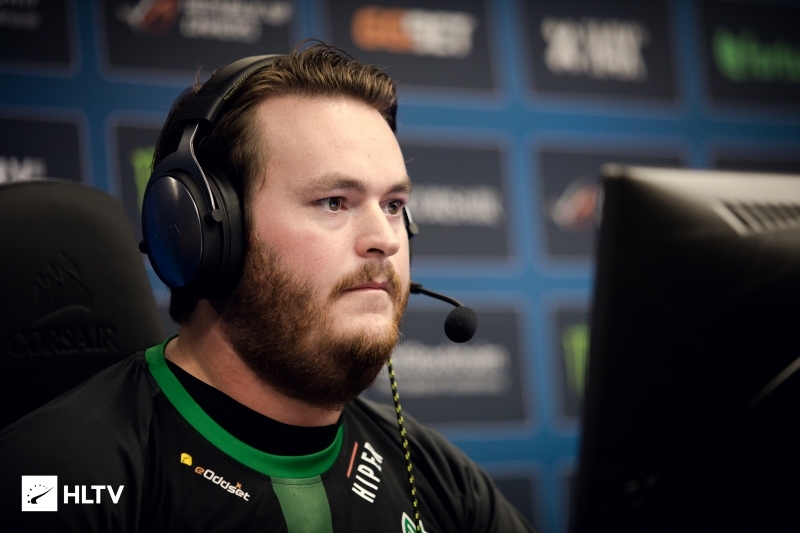 Heroic have announced that they have decided to pull out of Copenhagen Games due to scheduling issues. 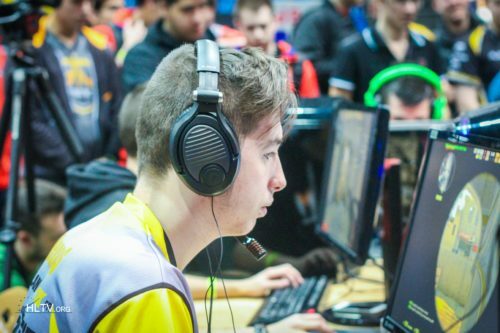 In a statement, Heroic explained that the players would not be able to have proper rest before the Danish event, which starts just one day after the team is scheduled to play their final group match in ESL Pro League Group B, in Leicester. Copenhagen Games has yet to announce a replacement for Heroic, who are the second team to pull out of the event. Earlier this month, OpTic also canceled their attendance citing the team's recent roster changes and the addition of Vertigo to the active map pool. Kicking off on Friday, Copenhagen Games will have almost $100,000 on the line and feature just eight teams. There are now five spots to be filled, four of which will go to the BYOC qualifier, scheduled for Thursday. Heroic’s CS:GO-team regretfully informs tournament organizers and our Danish fans that we wont be able to compete in Copenhagen Games 2019.
where is Astralis crushes MiBR? insanely huge loss for cph games. how could they possibly recover from this? rip, they actually had a great chance to win it. I thought the same.. maybe lpsp or wtf they are called.